Bromo Ijen Tour Package 3D2Nights is Incredible adventure you will enjoy and feel. This adventure is very special because you are going to visit two beautiful active volcano. starting from surabaya and finished banyuwangi harbour. 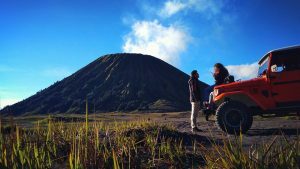 Diposkan dalam Bromo Ijen Tour Package 3D2Nights dan dilabeli Bromo Ijen Tour Package 3D2Nights, mount bromo ijen tour, Mt bromo ijen crater tour, mt bromo ijen crater tour 3d. Markahi permalink.